Gov. Cuomo on Sunday called the Chelsea explosion “an act of terrorism” but said there was “no evidence” of ties to an international group. Cuomo urged calm on the morning after the blast and said federal authorities were investigating the explosion that injured 29 people. 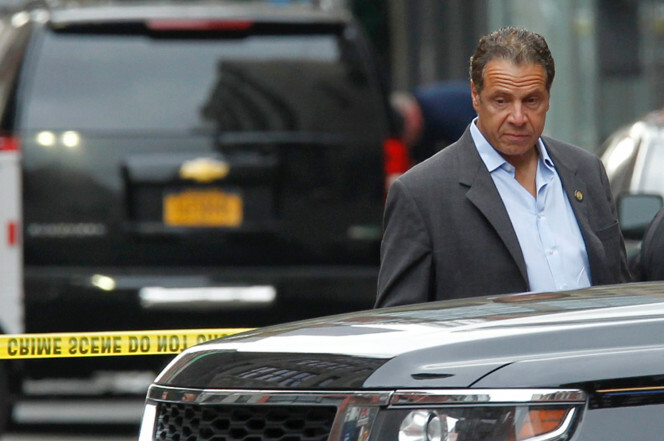 “We have no reason to believe at this time that there is any further immediate threat,” Cuomo said. Cuomo added that “a bomb exploding in New York is obviously an act of terrorism” and vowed to find those responsible.